Our collection of fine Mexican pewter will make great gifts or you can enjoy the exquisite beauty and craftsmanship in your own home. 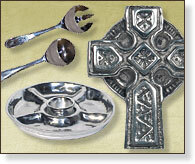 Mexican pewter is a non-toxic alloy of aluminum and our tableware pieces can be used for food preparation and serving. 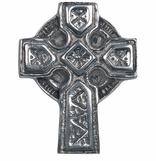 Each piece of Mexican pewter is sand-casted by hand and polished by metalcraft artisans, leaving a rustic touch or distressed look to the finish. These unique pieces of art will hold their illustrious finish for years with minimal care. Click here to learn more about the use and care of fine Mexican pewter. 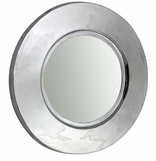 Click on the sections below to see the many styles we offer.